MANSFIELD — Richland County Sheriff Steve Sheldon announced today that the sheriff’s department’s Major Crimes Unit, patrol deputies and the United State’s Marshall’s office, arrested two people for multiple thefts from motor vehicles, burglaries and breaking and entering’s totaling approximately 100 reports. The areas of the crimes included the following roads; Vanderbilt, Honeycreek, Bowman, Amoy East and West, Impala, Sprucewood, Satinwood, Bryonaire, Reed, Crall, Kline, Cairns and Leppo. 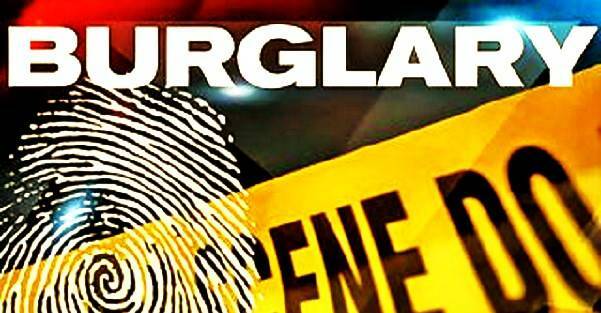 Items stolen included: cell phones, money, tools, construction equipment, firearms, book bags, purses, laptops, notebooks, electronic equipment, snow blowers, leaf blowers, power tools, lawn care tools, etc. A vehicle involved was a 2003 Black Ford Explorer, registration HQL5930. These chargers are pending against the two suspects: burglary, breaking and entering, theft from a motor vehicle, theft of a firearm, criminal trespass and receiving stolen property. The two suspects are in the Richland County Jail and are being held on other non-related charges. Their identities will be disclosed after they are officially charged. Deputies recovered approximately 40 stolen items at a residence this week. The Major Crimes Unit will be contacting the victims of the crimes to return their property.